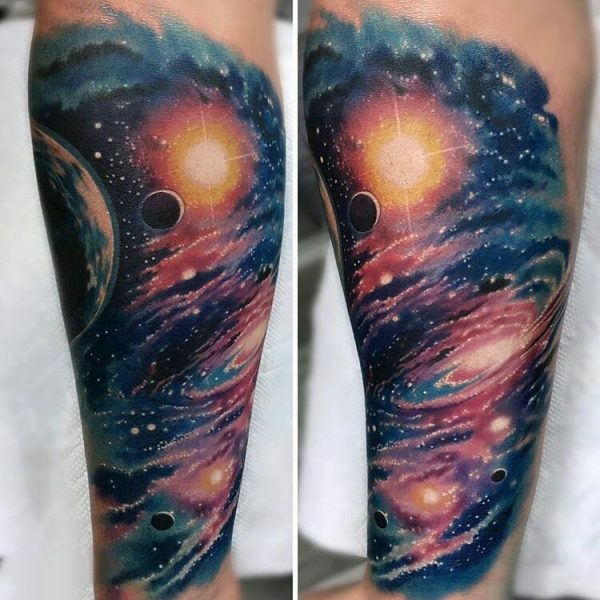 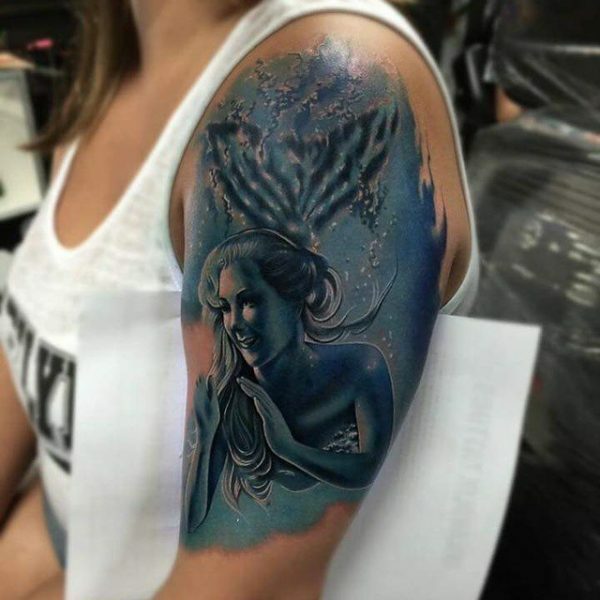 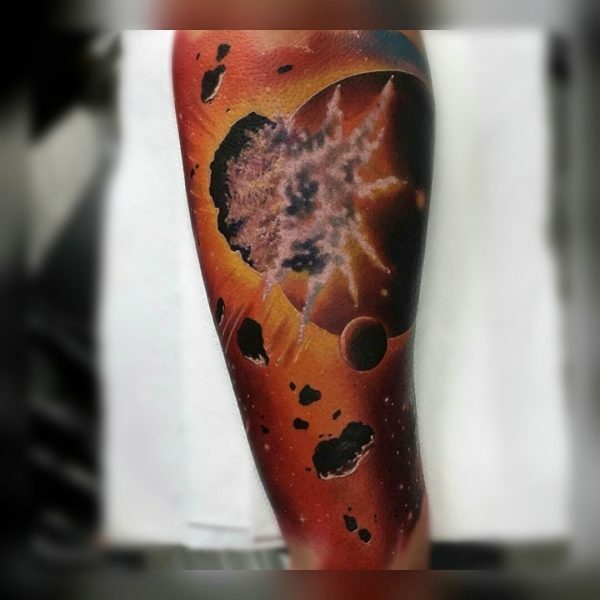 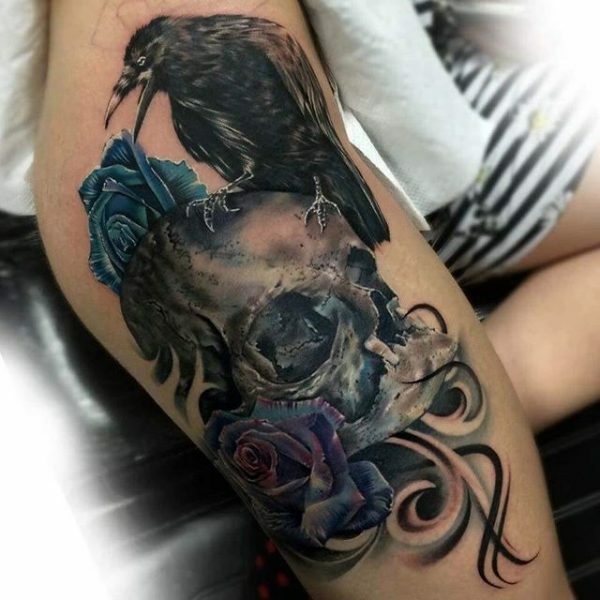 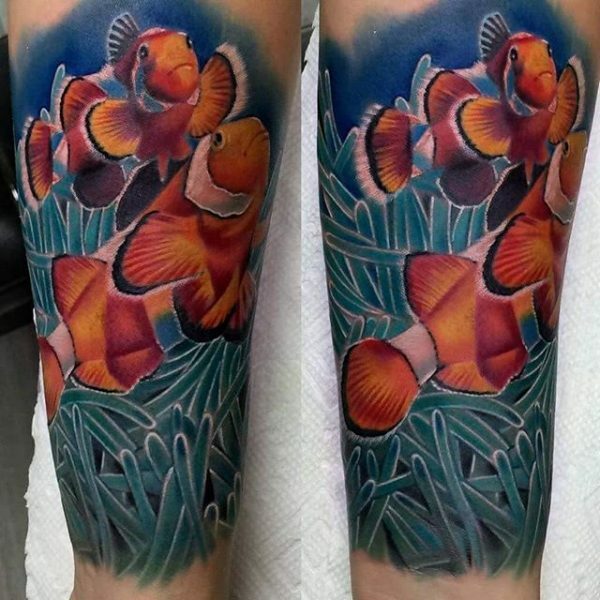 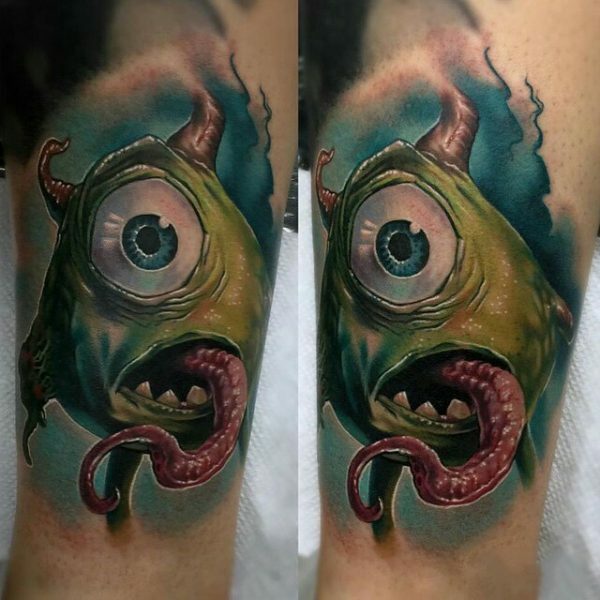 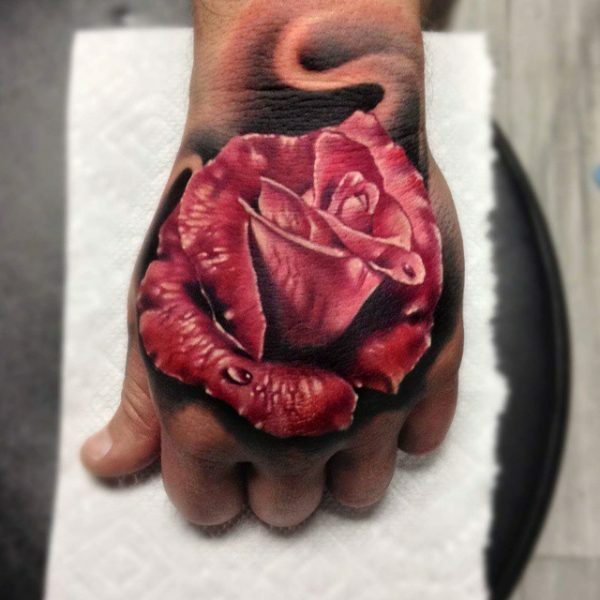 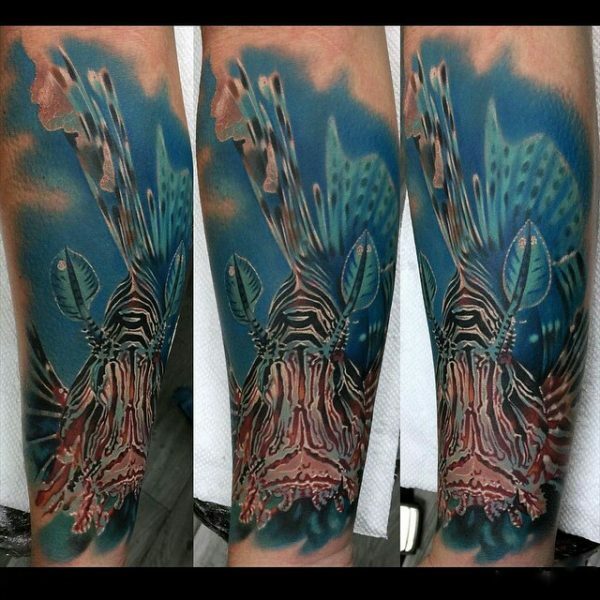 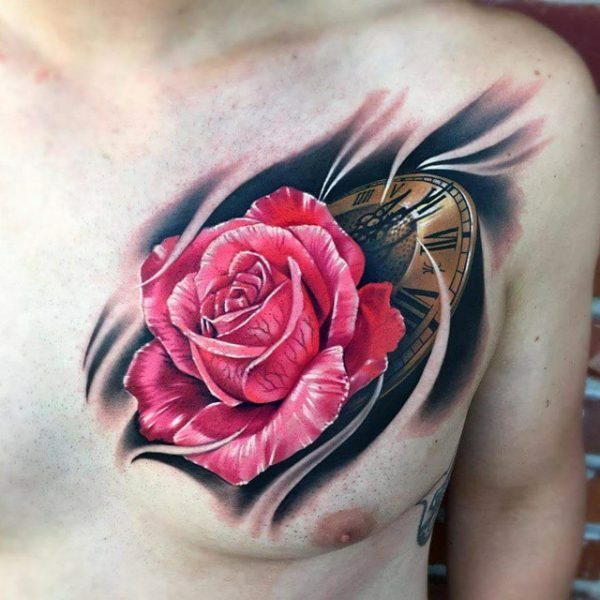 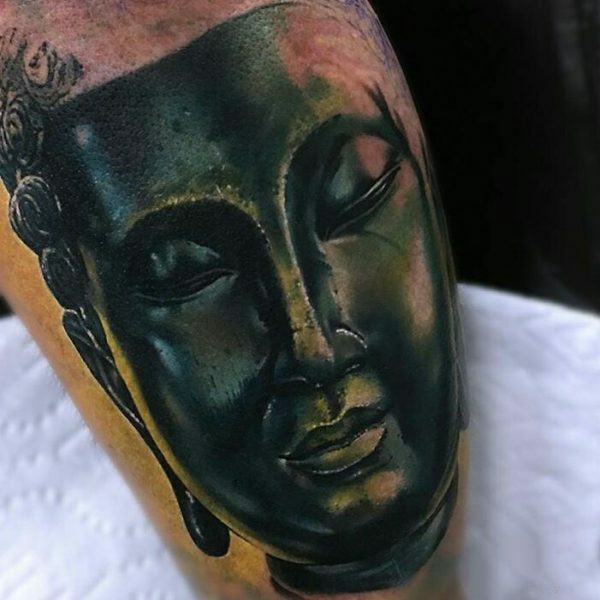 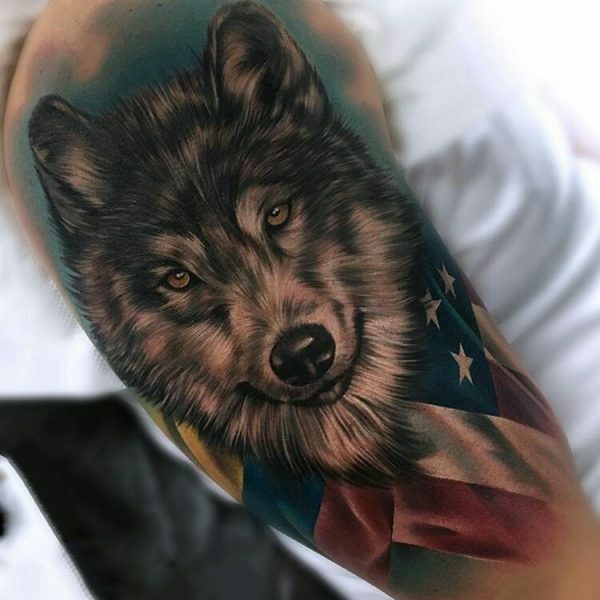 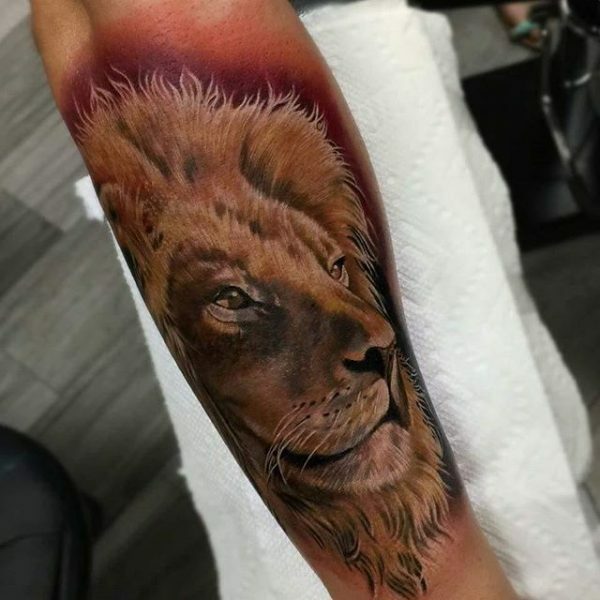 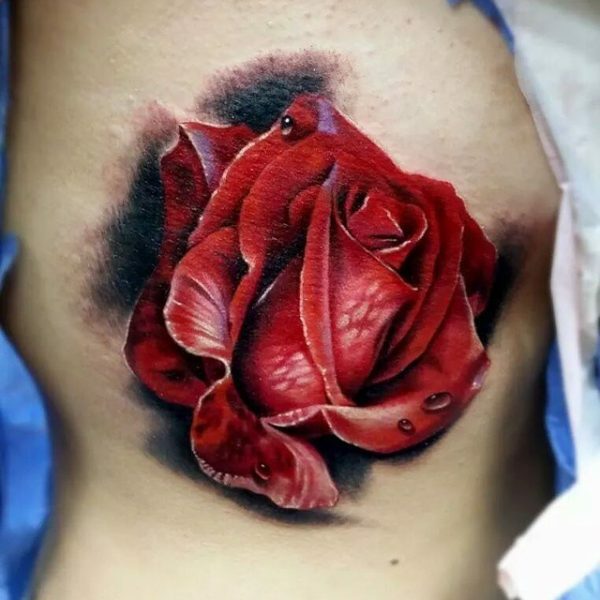 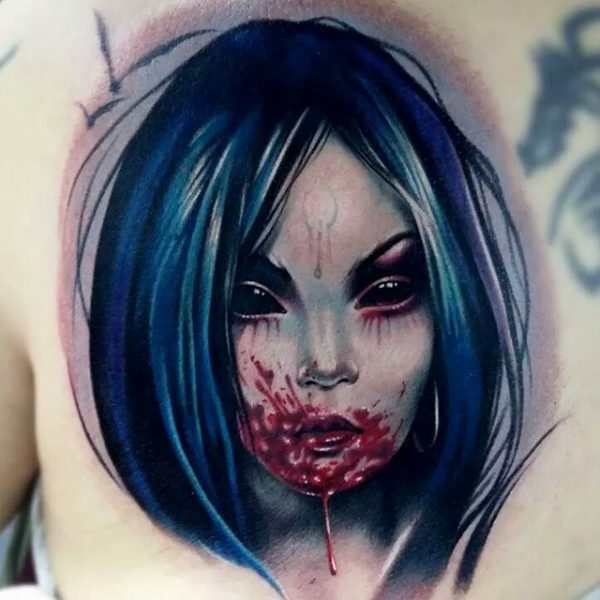 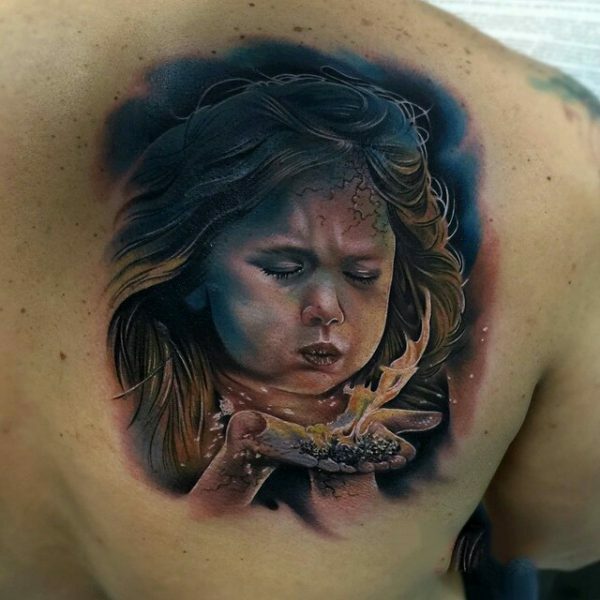 Color realism tattoos are a stunning example of artistry that you can wear for the rest of your life. 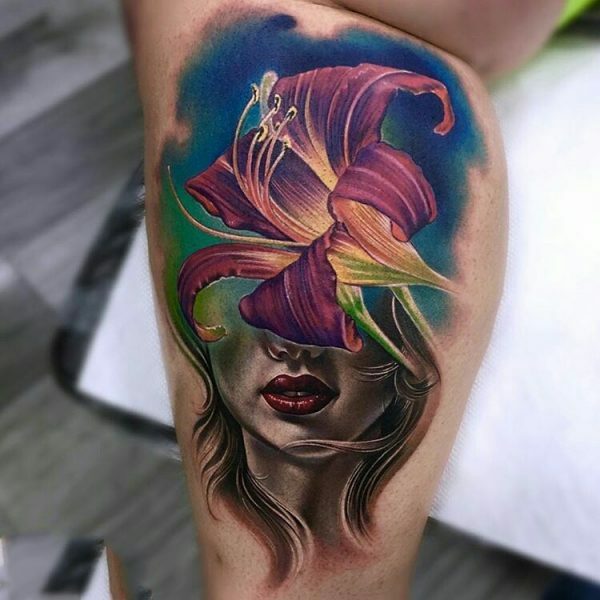 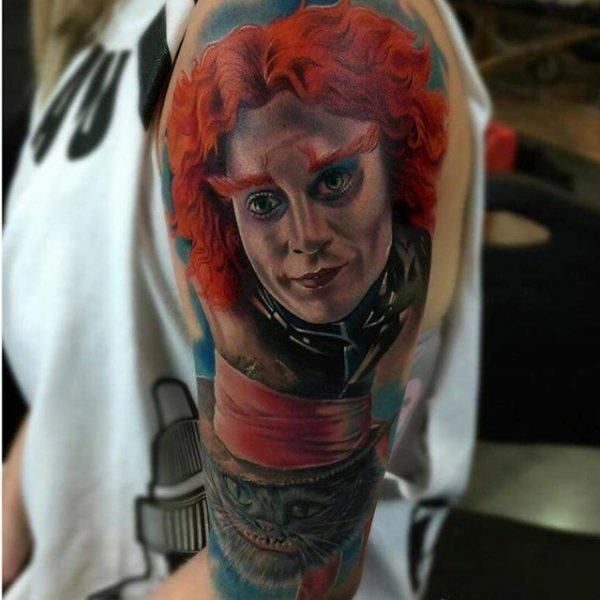 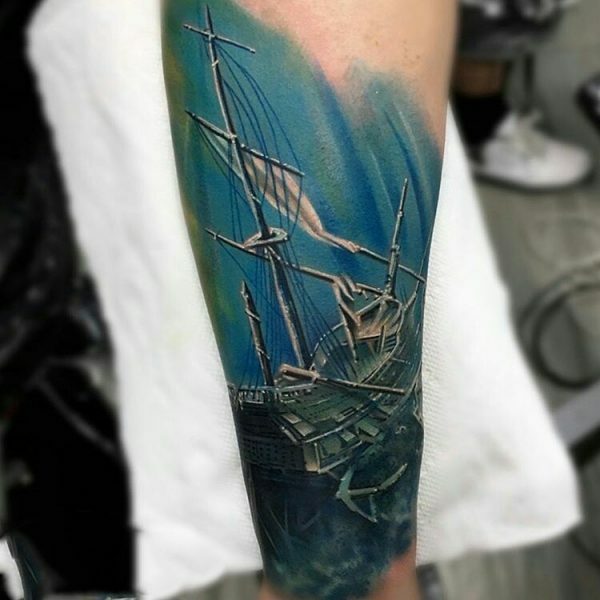 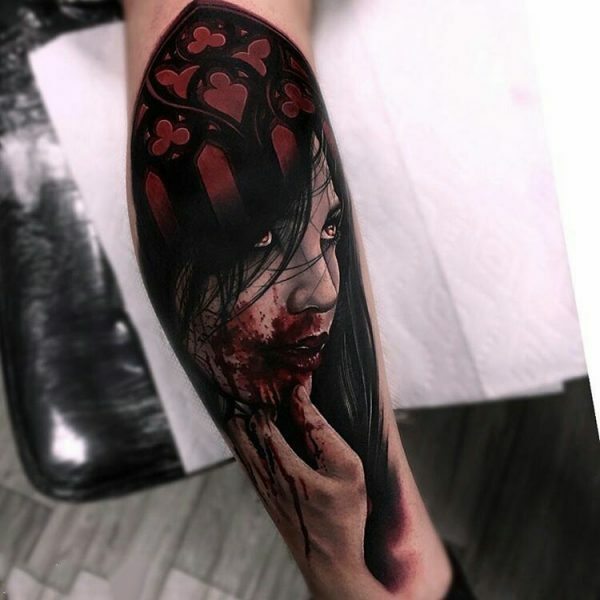 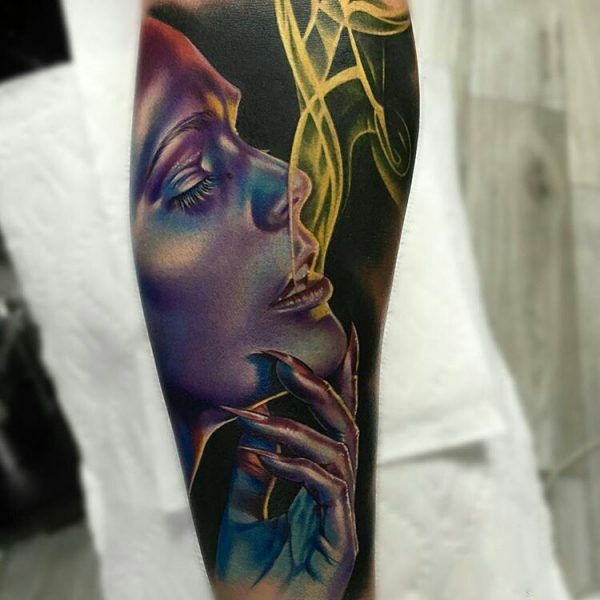 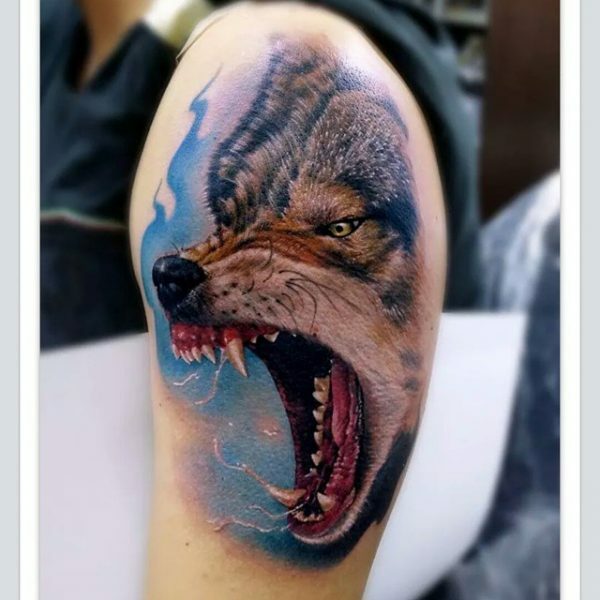 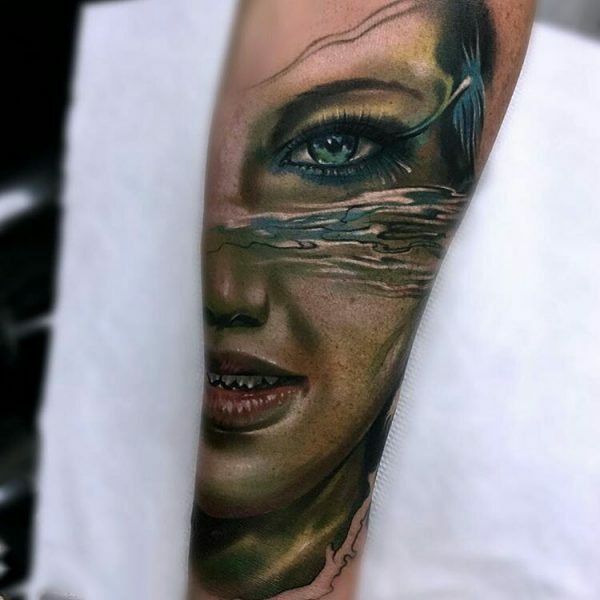 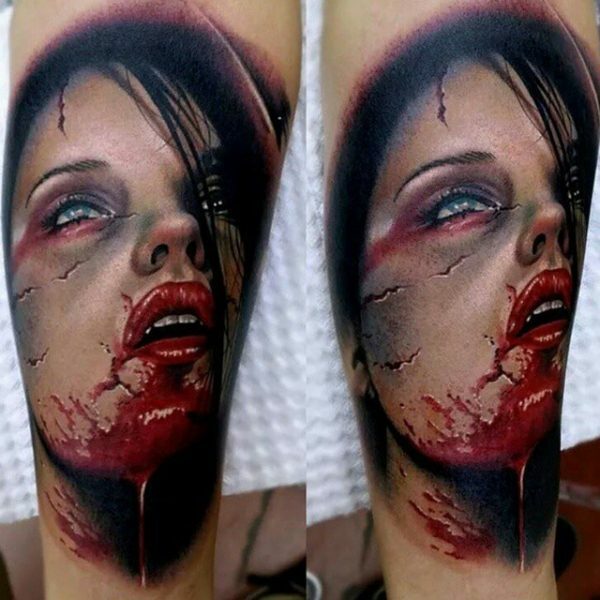 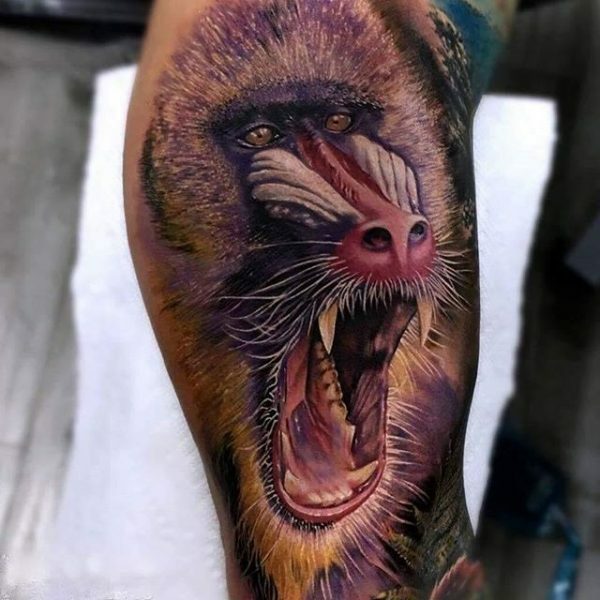 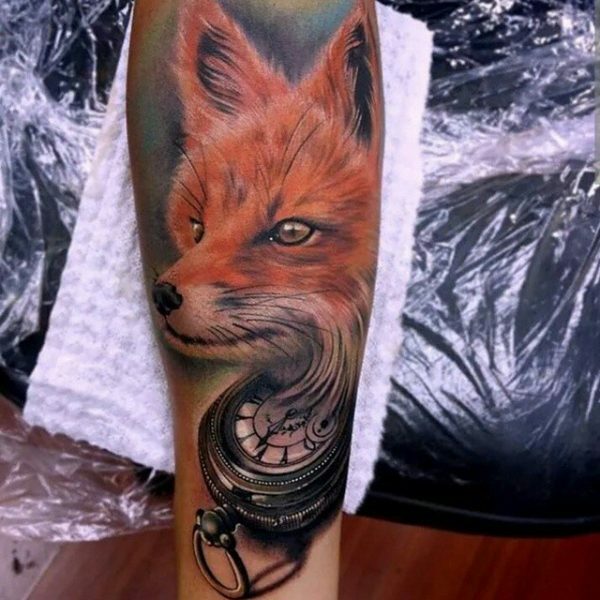 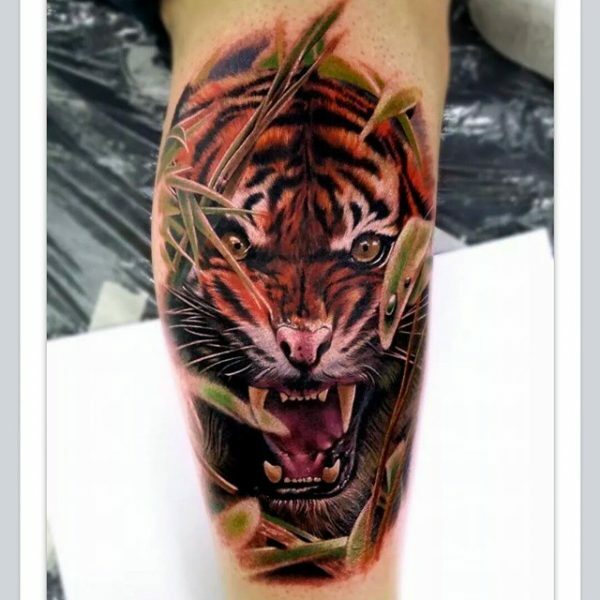 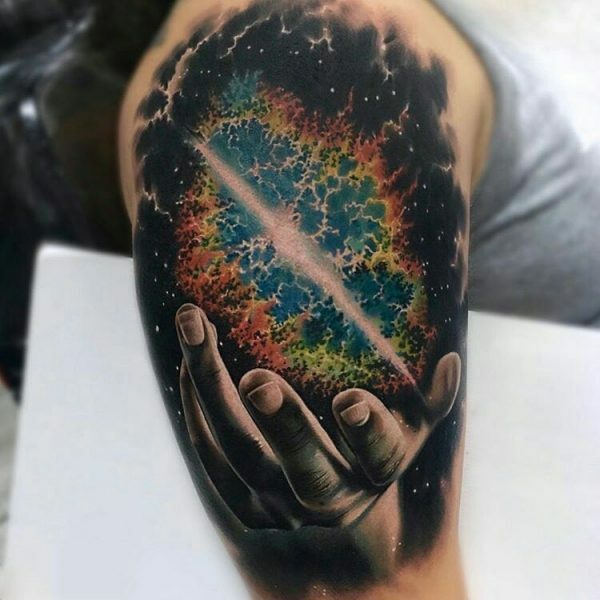 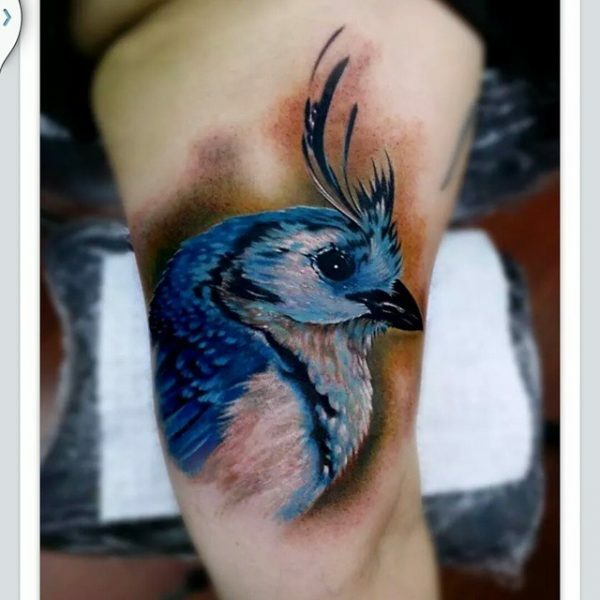 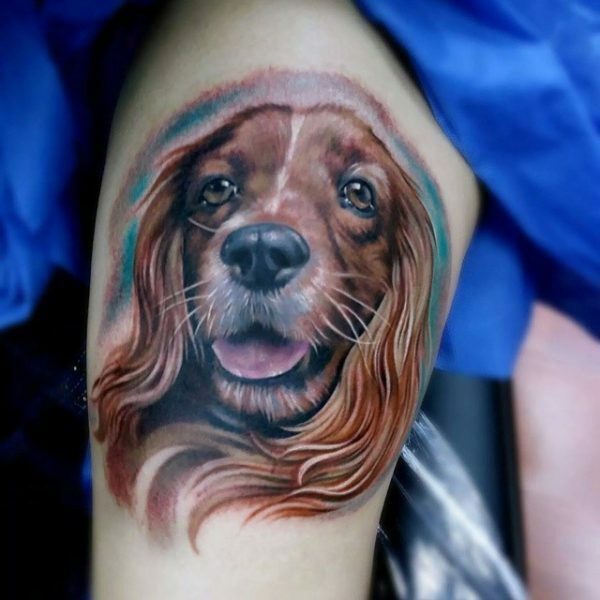 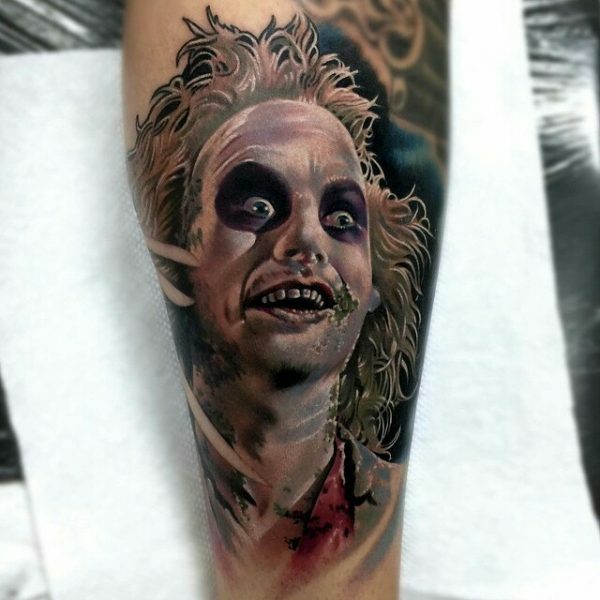 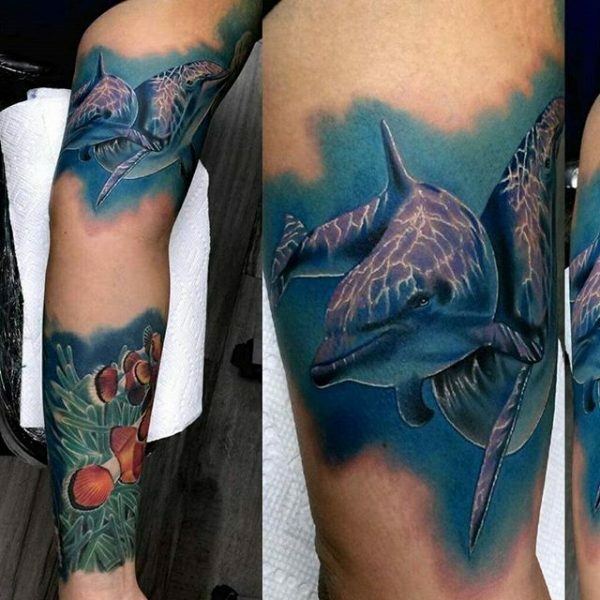 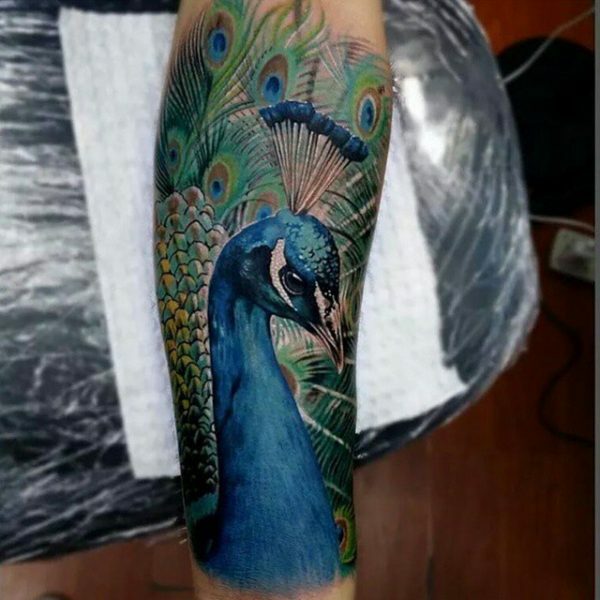 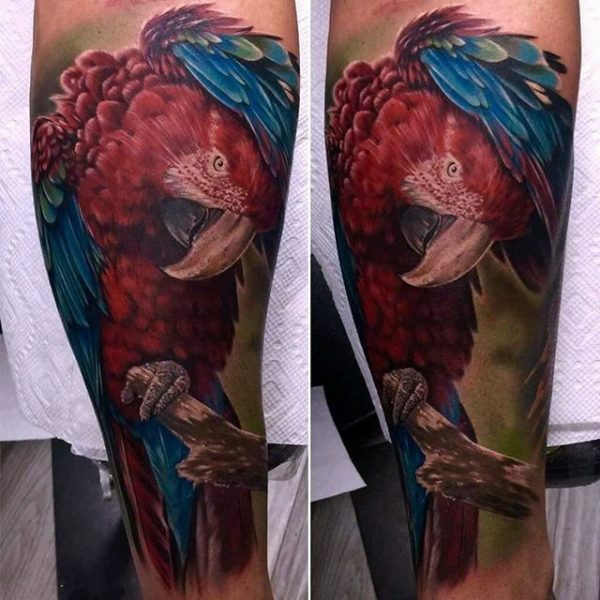 Vibrant colors and dynamic scenes create tattoos that look so real they could almost be photographs. 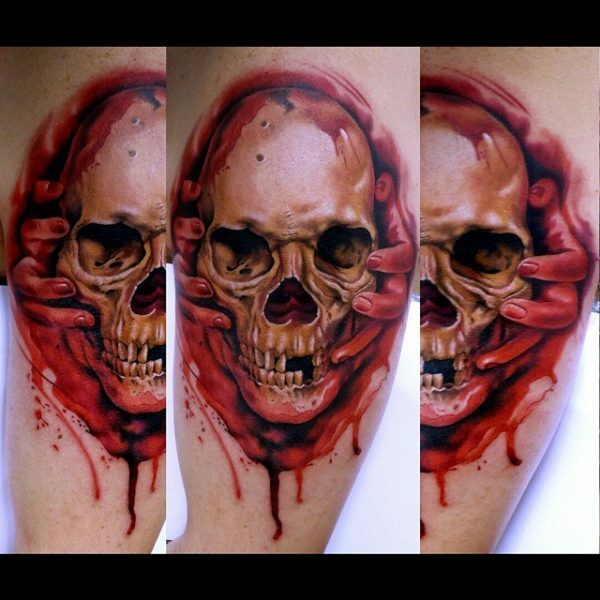 These can be done of a variety of subjects and are popular due to the fact that they can look so incredibly real. 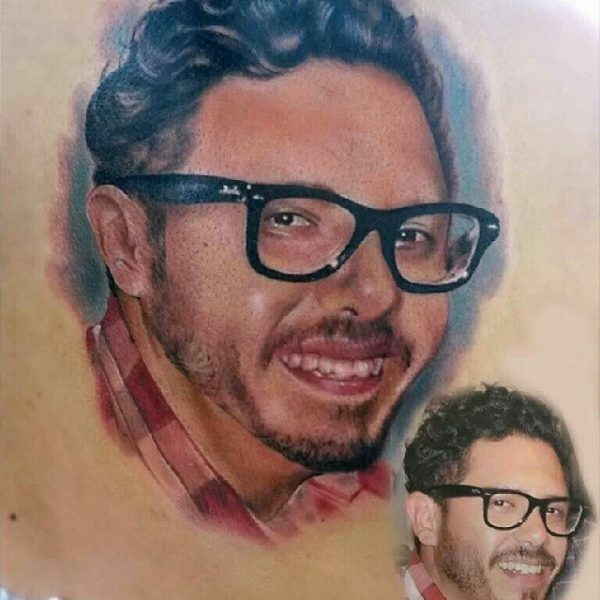 Many of these look like they could just jump right off the skin. 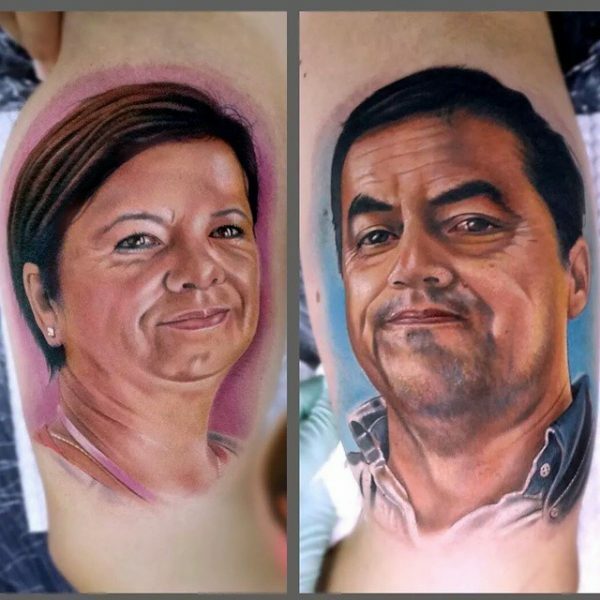 The most important thing about these works of art is the fact that the color is so vibrant that it will certainly last a lifetime. 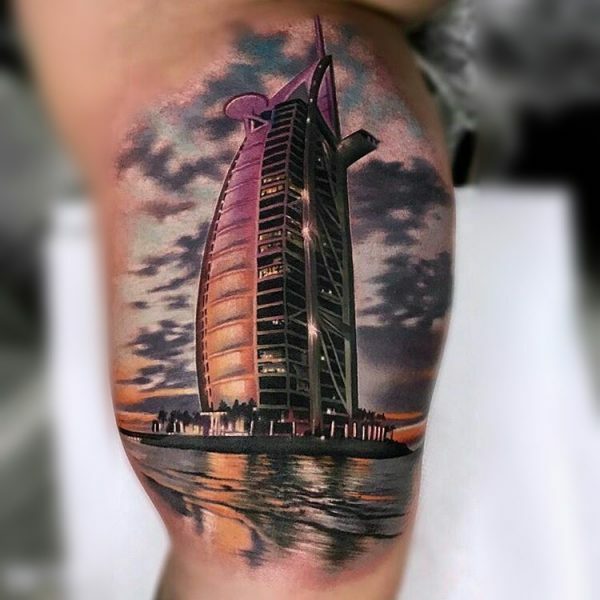 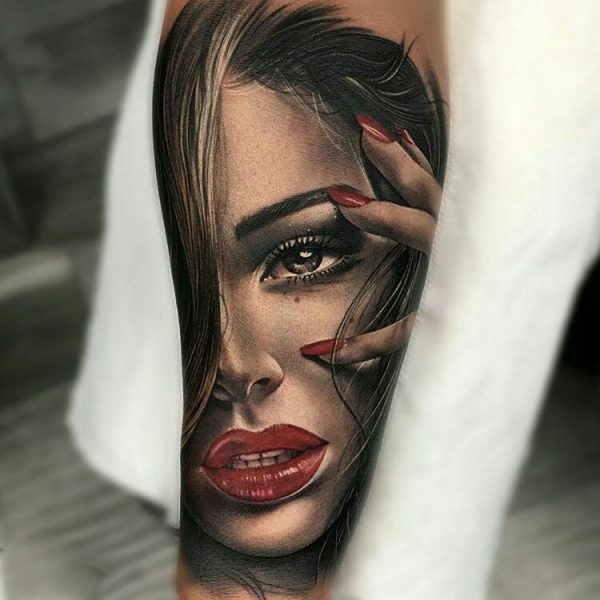 Color realism is known for being packed with rich color in such a way that they are always eye catching, beautiful, and can be breathtakingly photo realistic. 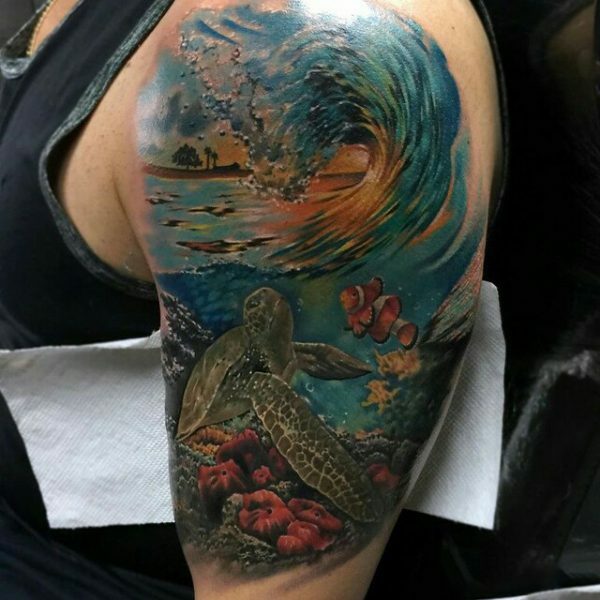 Popular subjects include portraits, nature and animal scenes, underwater scenes, outer space, movies, pop culture, and many more. 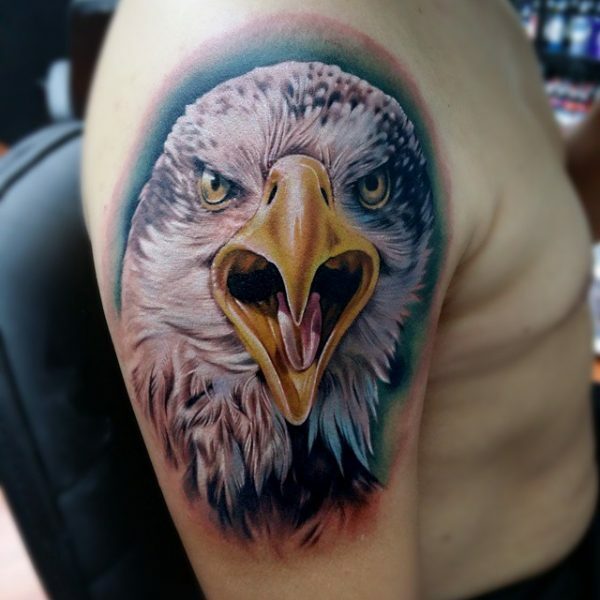 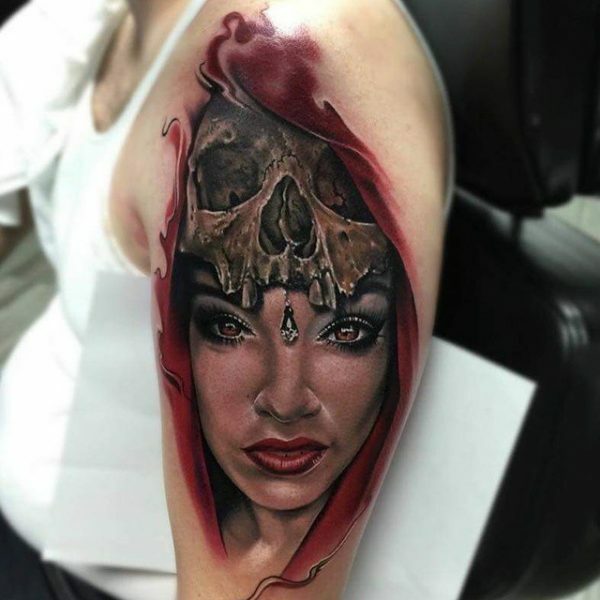 Color realism has risen in popularity recently and that has caused there to be a surge in extremely talented artists. 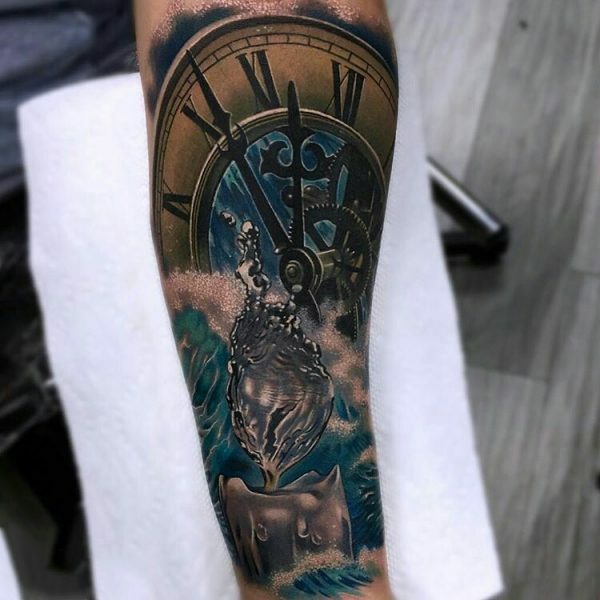 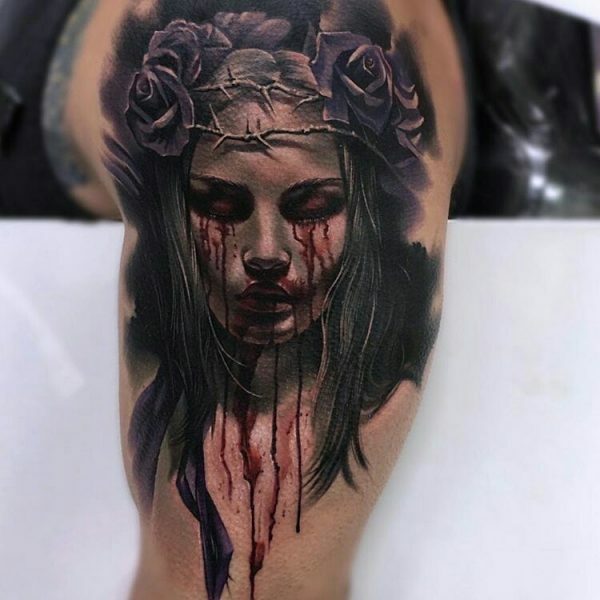 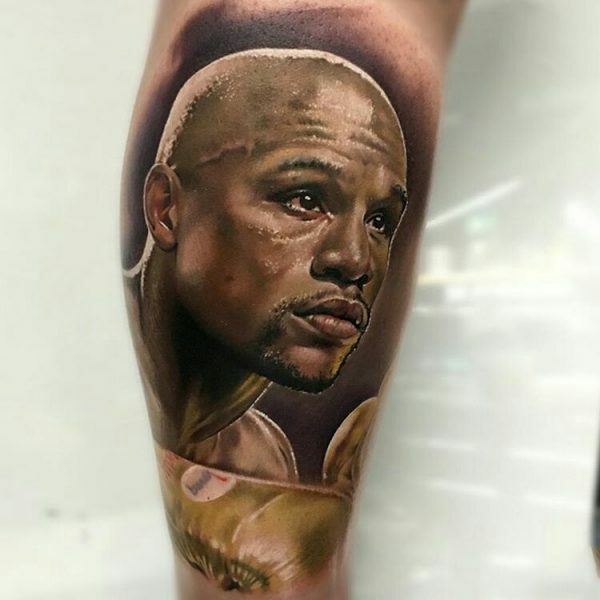 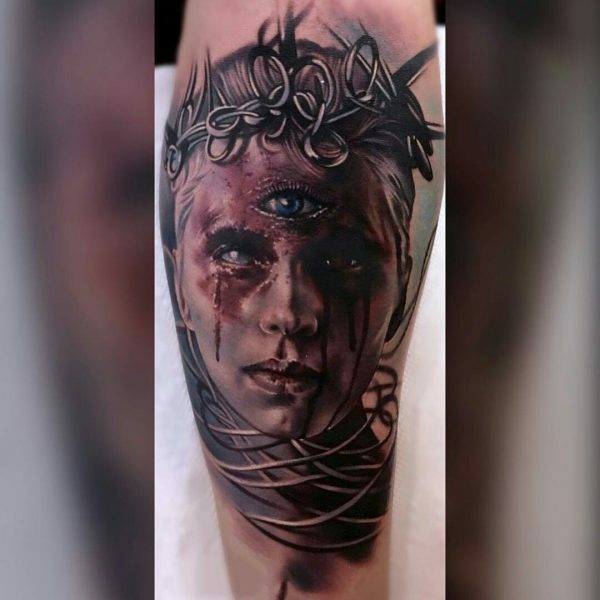 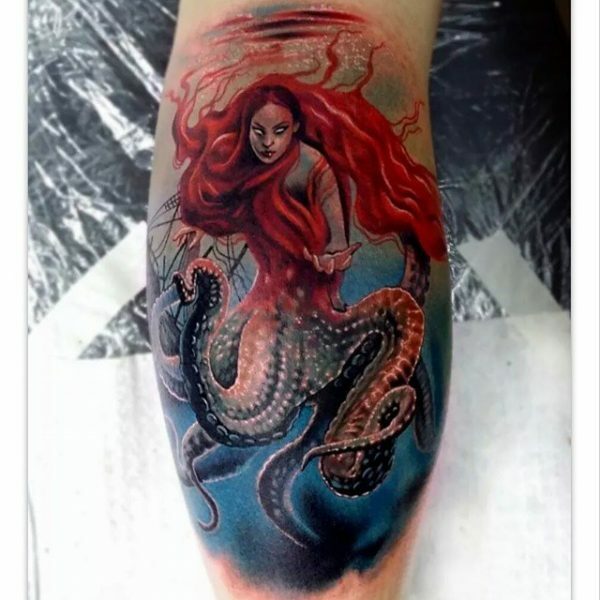 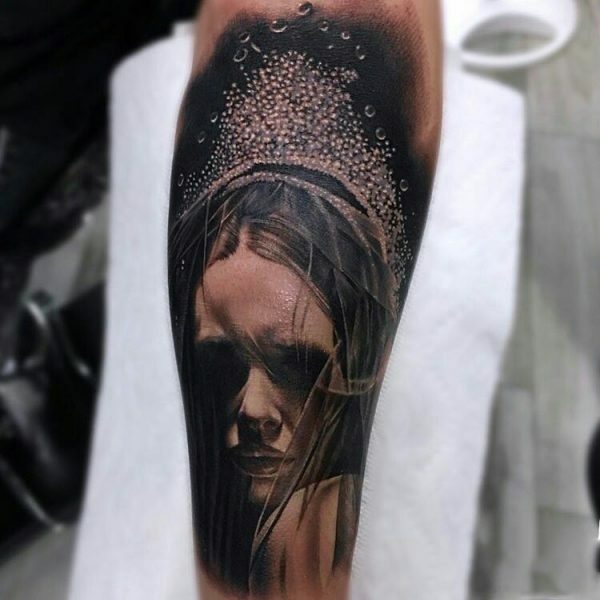 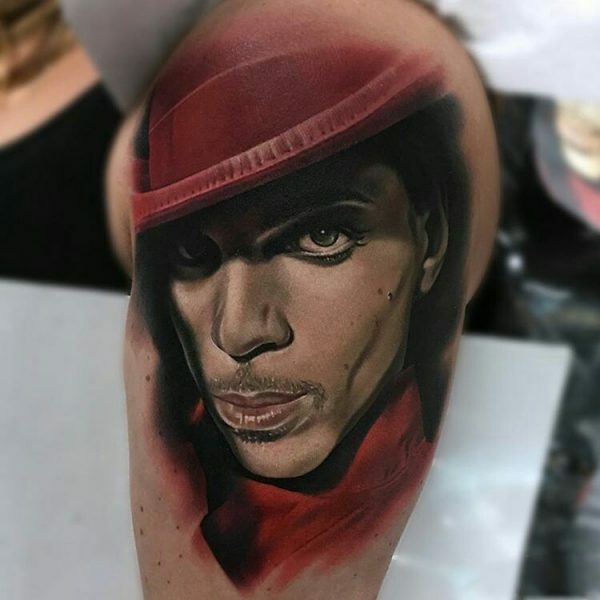 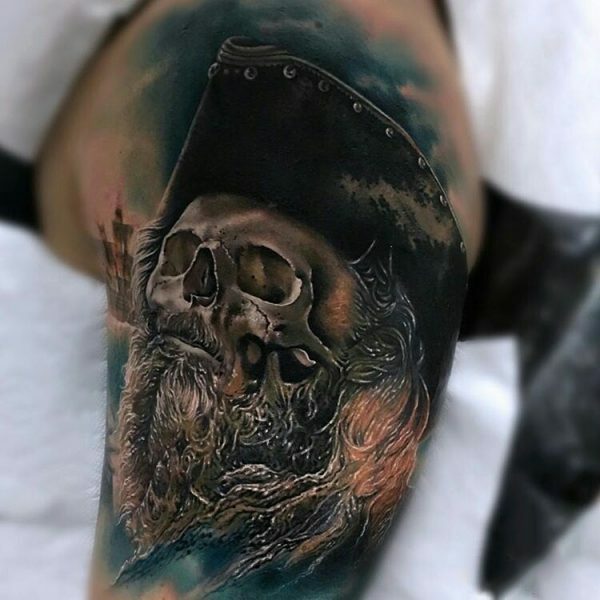 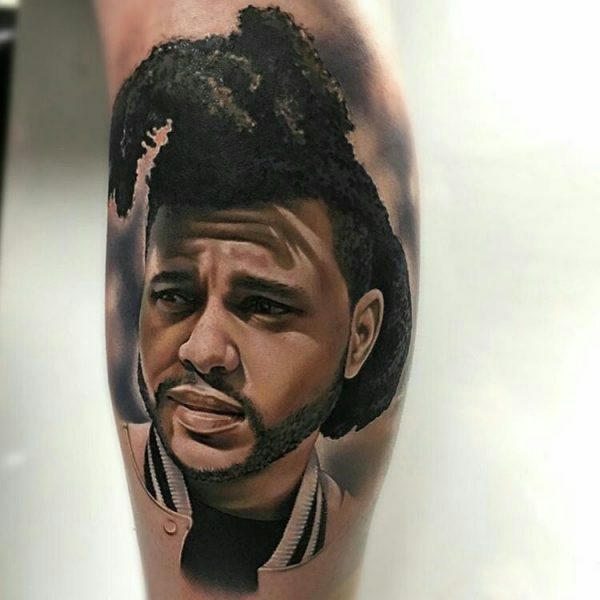 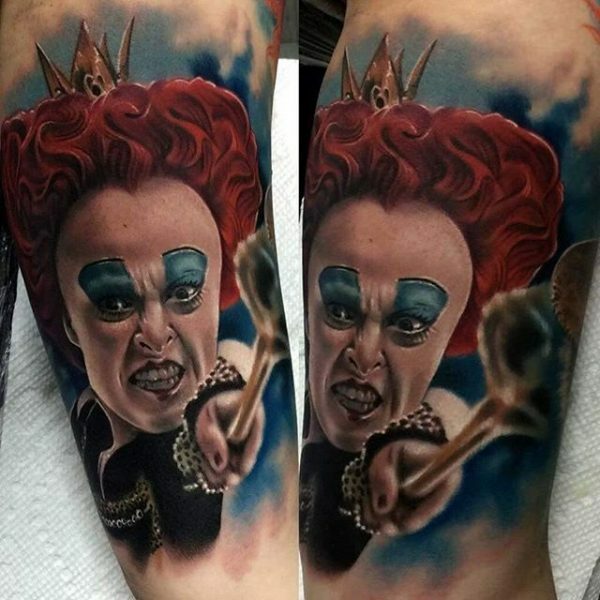 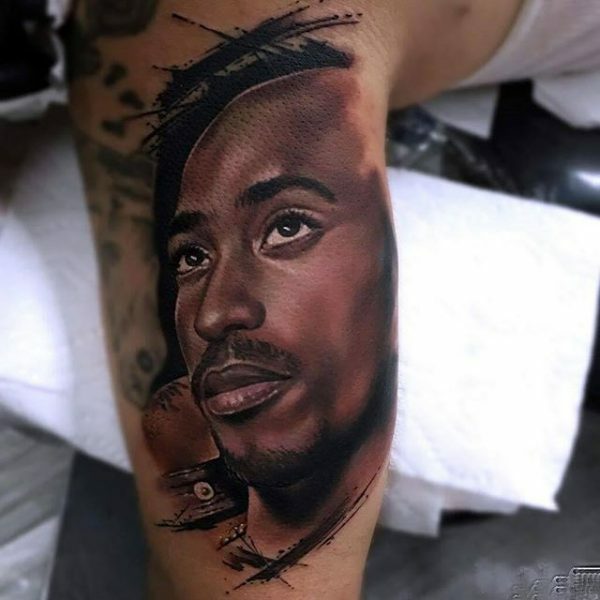 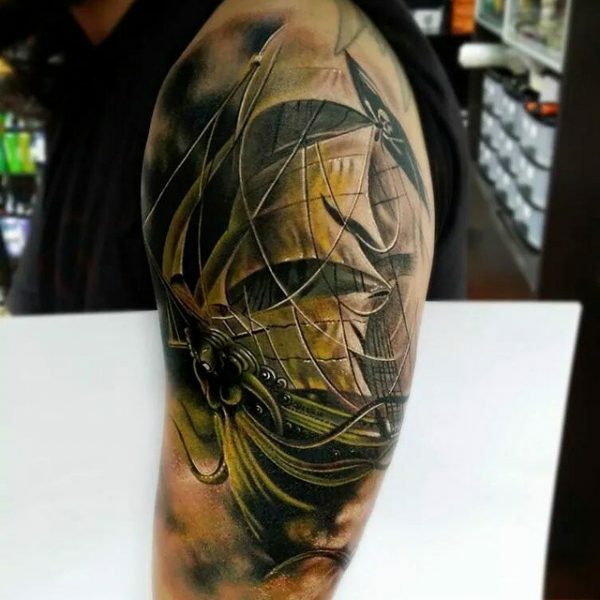 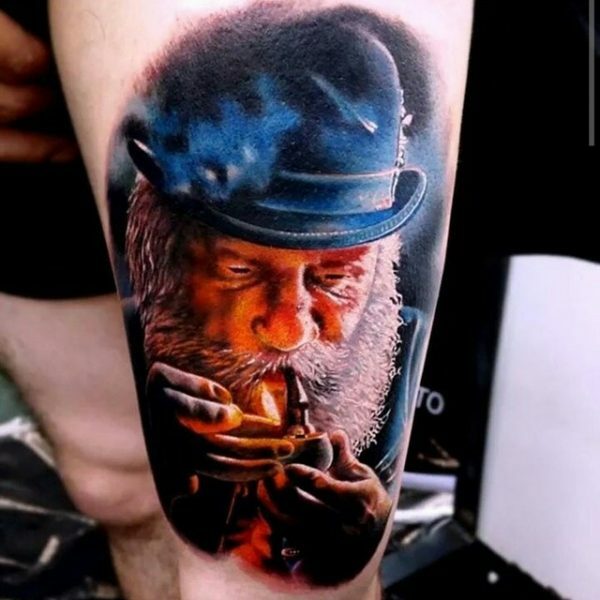 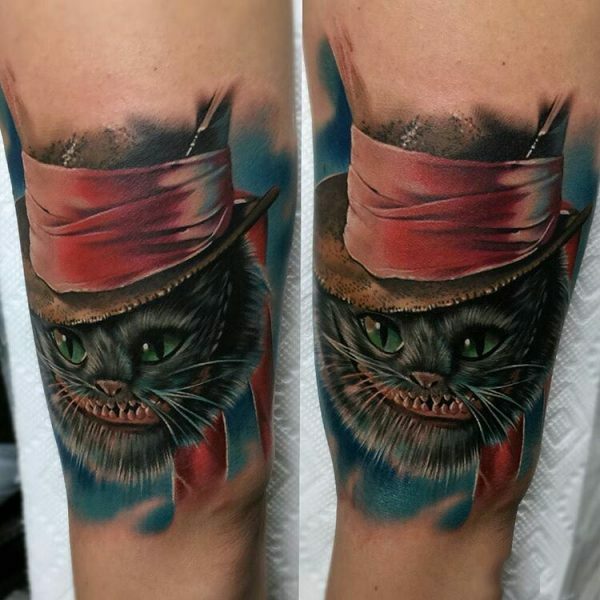 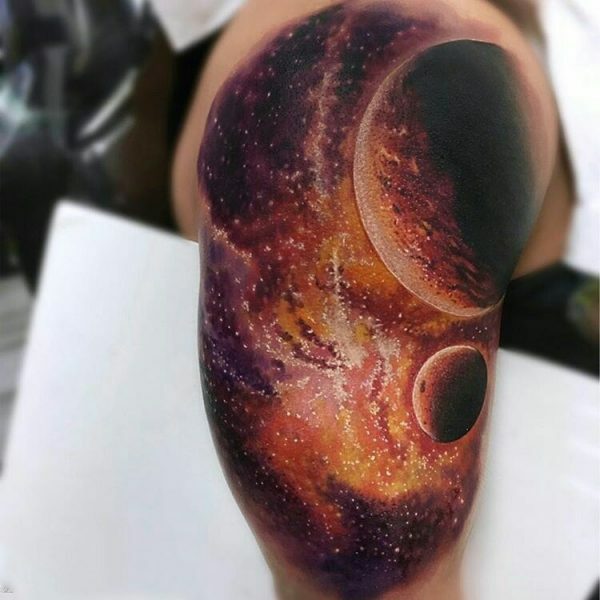 The tattoo photos on this page showcase the skill and ability of color realism artists in capturing the world around them. 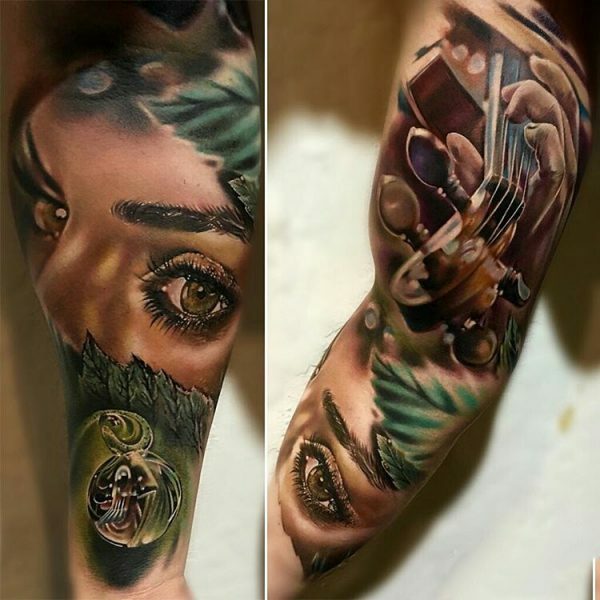 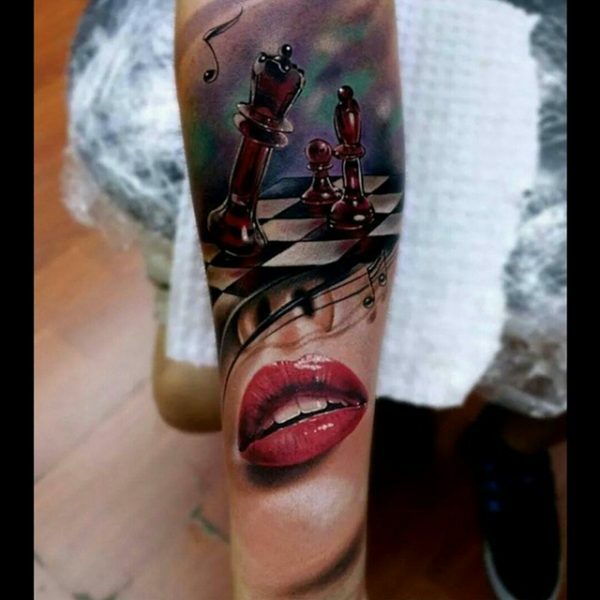 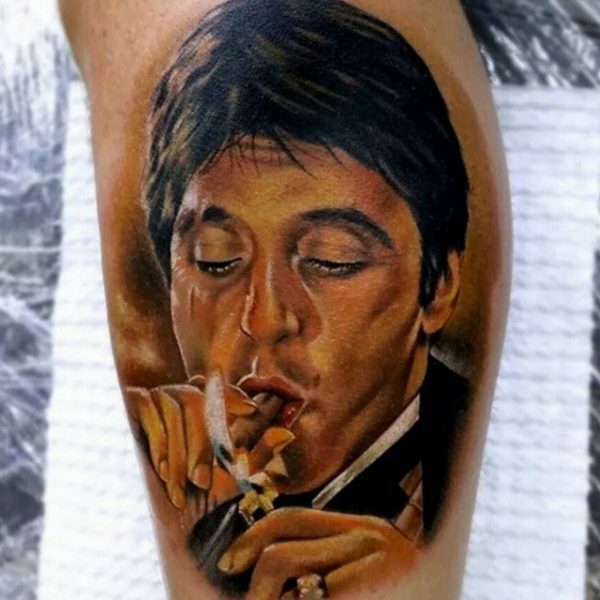 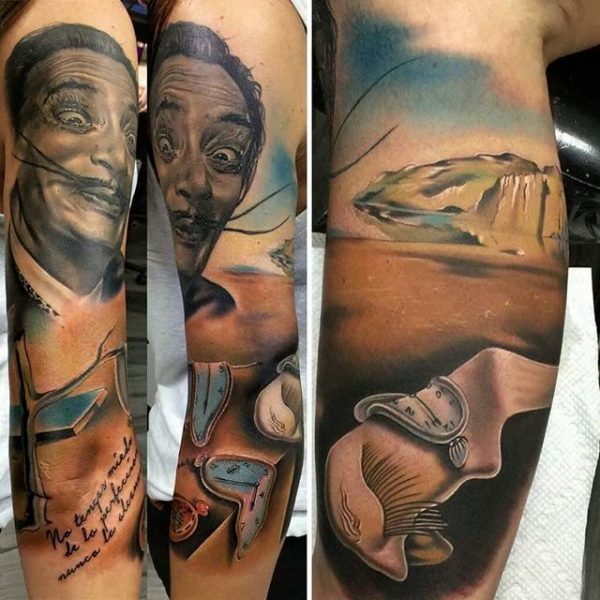 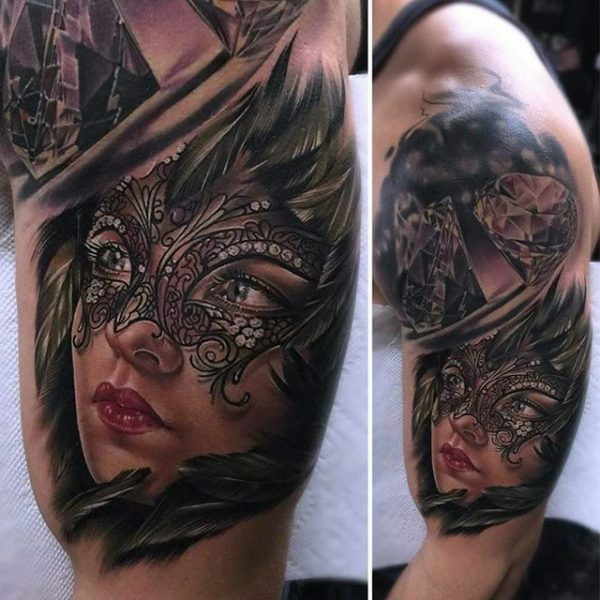 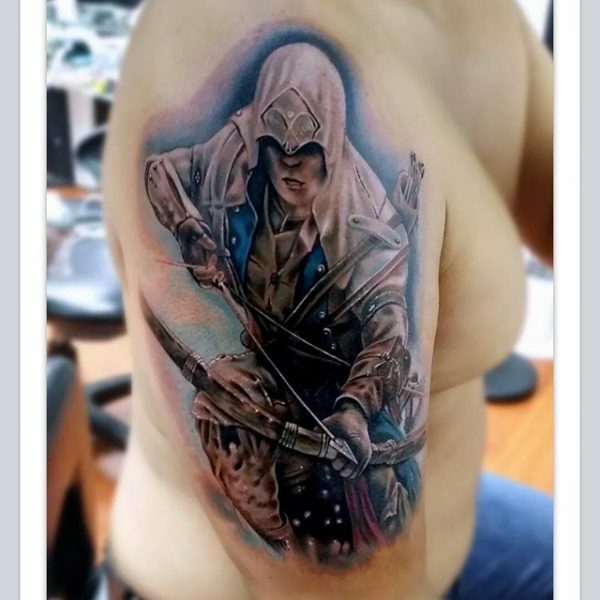 These tattoos demonstrate creativity, skill, and artistry in a way that creates stunning works of art.